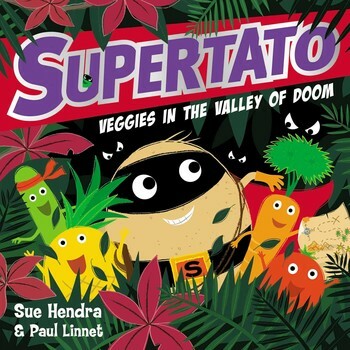 We all absolutely love Supertato he always has the best adventures with his friends the veggies. In this adventure a game of hide and seek turns into a rather epic treasure hunt. There is a great twist in the tale where they have to enlist the help of evil pea which my six year old really enjoyed and as usual its full of bright colourful scenes born from the genius minds of Sue Hendra and Paul Linnet. We loved the Cactus canyon in particular! 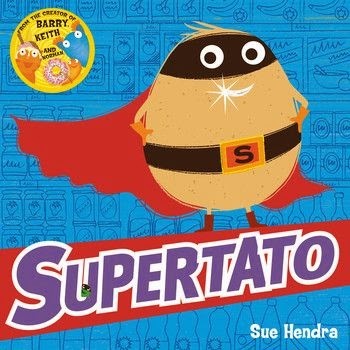 Supertato is a really popular picture book character and has even been a World Book Day read. These are just fabulous books for pre-schoolers and KS1. The artwork keeps their attention, the narrative is great for this age group being easily understandable, funny enough to keep attention and also simple enough to emulate in early writing exercises. 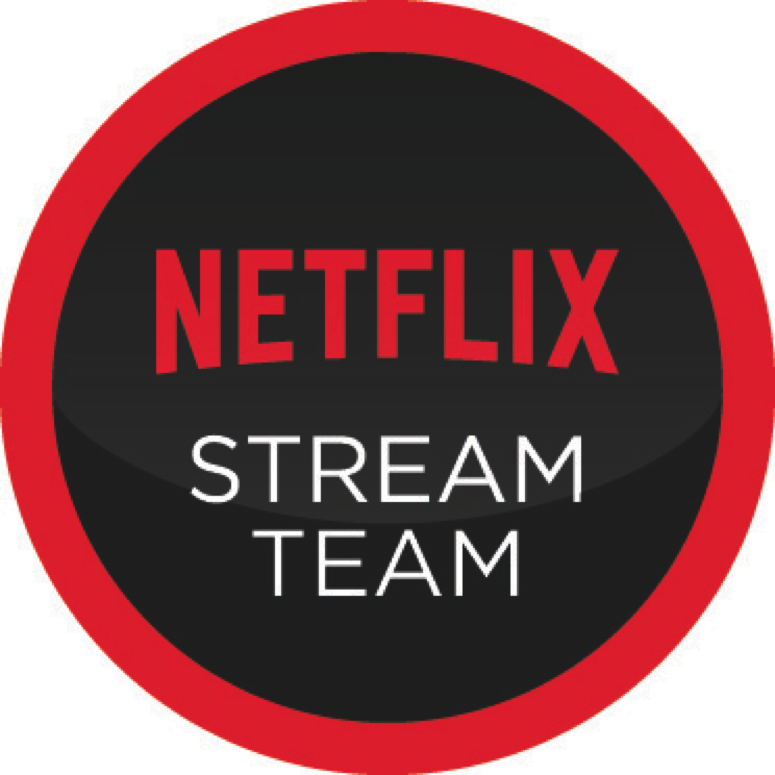 We give it ten out of ten!